Gymcert - C105 - Women's Artistic Level 4 online course "Skills & Drills"
C105 - Women's Artistic Level 4 online course "Skills & Drills"
NEW!! Skills and Drills for the Level 4 Coach & Gymnast is an excellent course for lead up skills, drills,coaching and spotting tips; and safety notes for each skill presented. 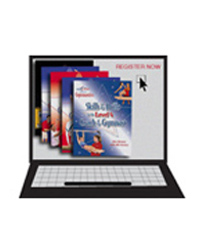 Basic dance preparation guidelines and techniques for teaching and improving dance elements is included in the Floor & Beam Sections. 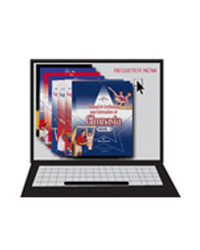 GymCert recommends the accompanying Skills & Drill Level 4 text book available in the GymCert Store. Once a course has been completed the online text book will no longer be available. 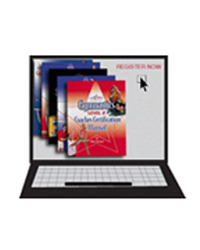 C104 - Women's Competitive Artistic Level 3 online course "Skills & Drills"